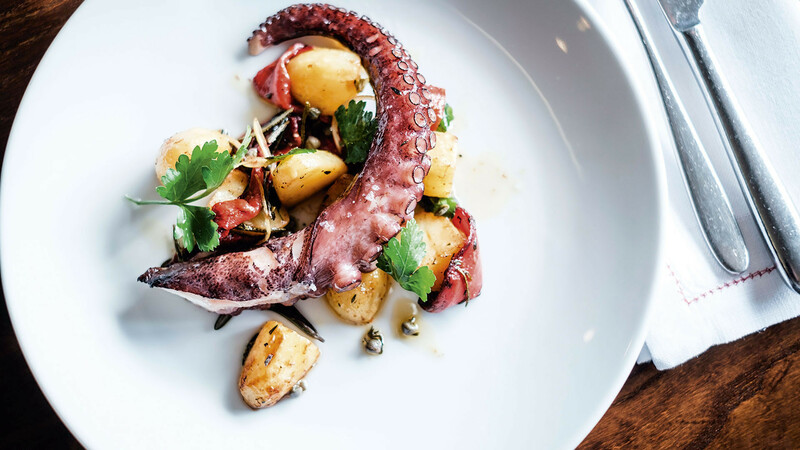 Immerse yourself in all the beautiful art and culture the city of London has to offer and eat well while doing so with this handy guide to all the best museums and café with great food and drink menus in the capital. 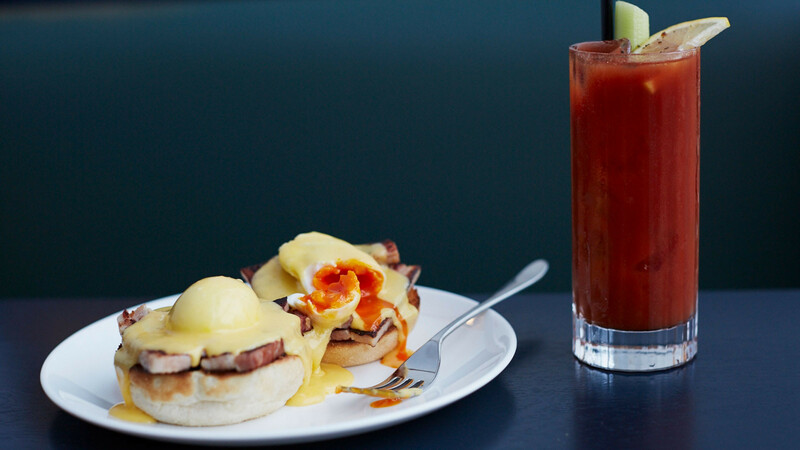 You can forget wandering the streets for scraps of food after hours spent perusing masterpieces and... er, garden plants, with this round up you can plan your day from start to finish – which, in our books, includes brunch all the way through to drinks at the bar – without even leaving the museum or gallery. 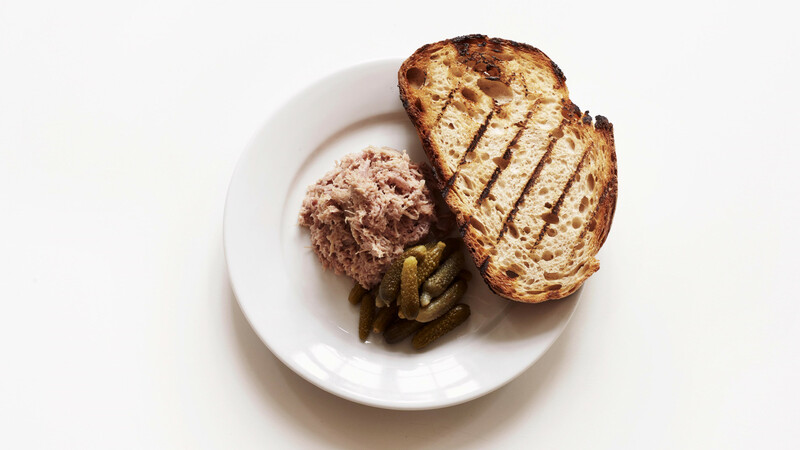 And don't worry, we're not talking about stale sandwiches or your standard coffee and cakes – at these venues you can draw up a chair and sit down for a proper sit-down meal, afternoon tea or bowls of gelato, complete with perfectly paired wines and all the cocktails you can muster. Lambeth Bridge is a strange slice of London. It's a bit of a no man's land, sandwiched between the Palace of Westminster, the Tate Britain and, well, Vauxhall. 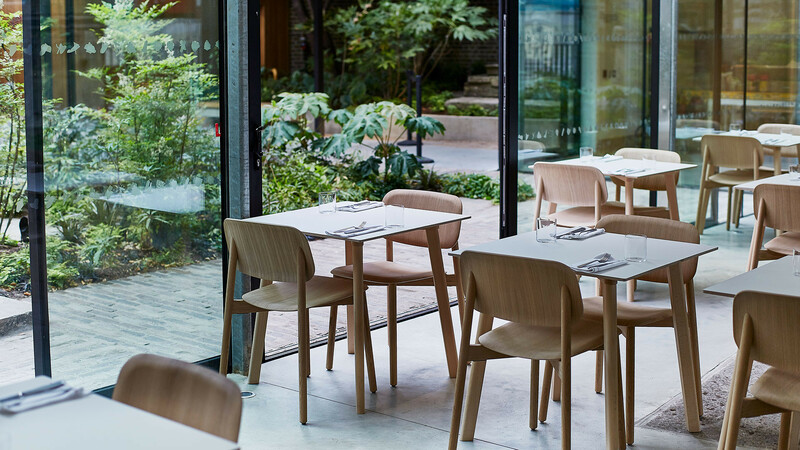 But out of the concrete and luxury high rises, the beautiful Garden Café has emerged. 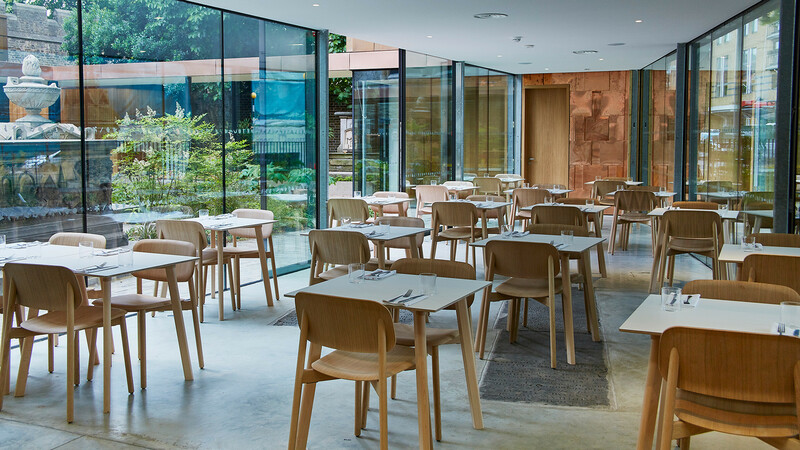 Attached to the Garden Museum, it's a stunning space that fits so well into its surroundings you could walk right past without even clocking it. 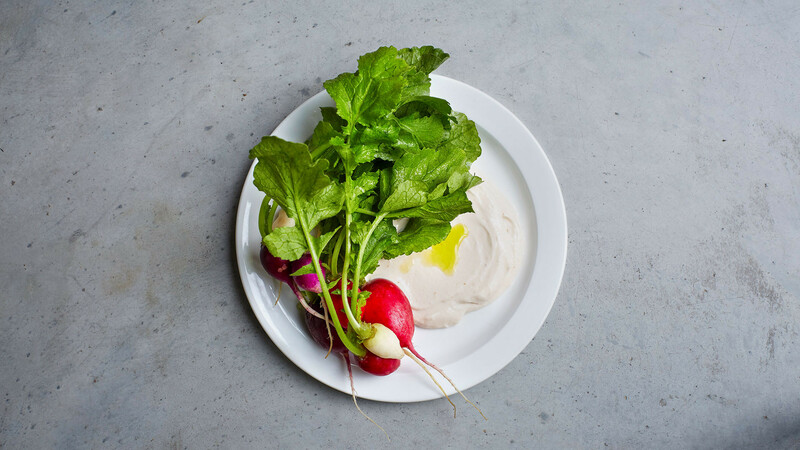 The menu is hyper-seasonal and changes daily, and if, like us, you fall in love with the place, you can thank chefs Harry Kaufman (formerly of Lyle's and St John Bread & Wine) and George Ryle (a Padella and Primeur prodigy)'s cooking for that. 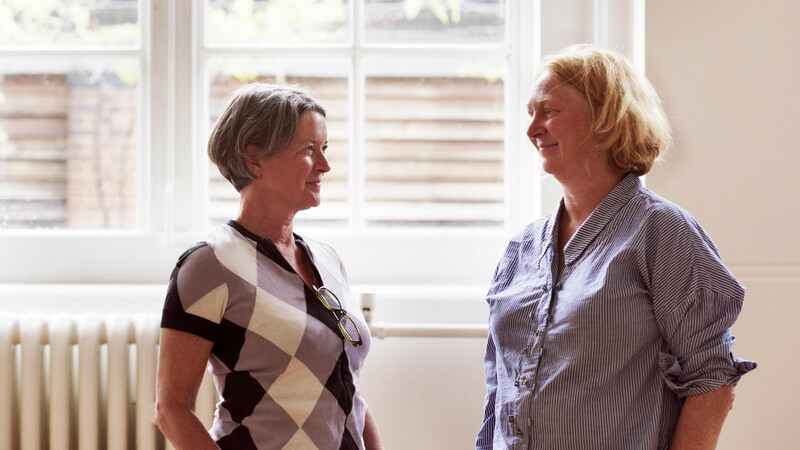 Melanie Arnold and Margot Henderson's unfussy style of cooking is spearheaded by head chef Ben Coombs in this classy restaurant, which is set against the refined backdrop of the Institute of Contemporary Arts. 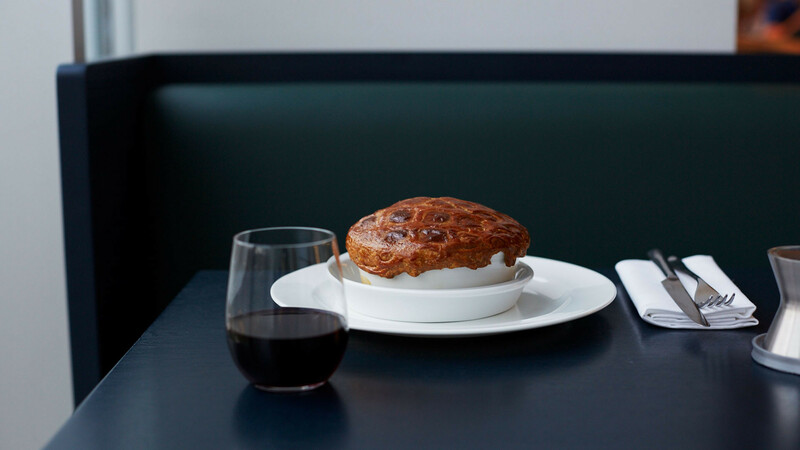 True to Arnold and Henderson's culinary philosophy, British flavours and produce take the lead here in dishes such as venison, bacon and trotter pie, and deep-fried rabbit with kohlrabi and aioli. 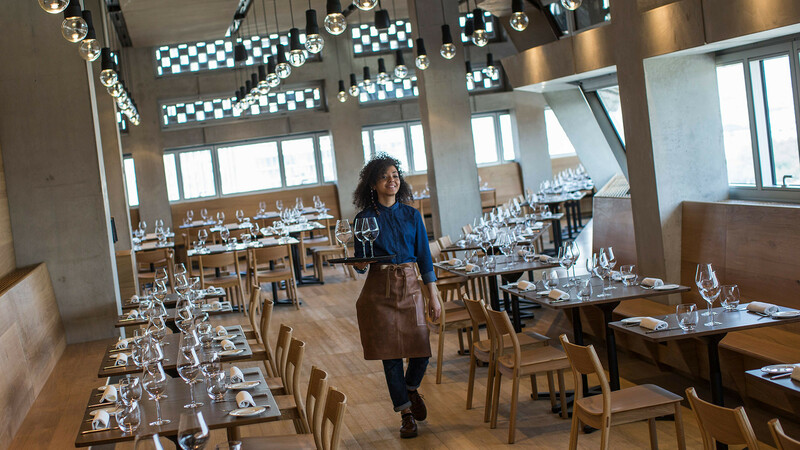 Tate Modern's L9 restaurant often plays host to dishes designed to compliment the exhibitions. 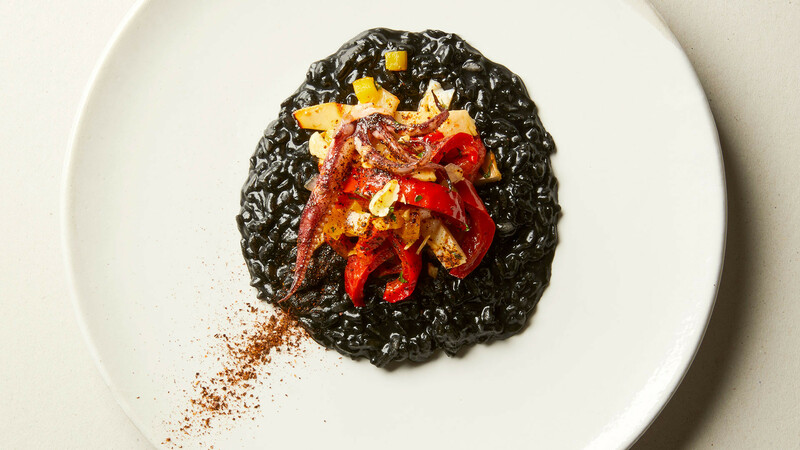 The menu of the moment is inspired by 'The EY Exhibition: Picasso 1932 – Love, Fame, Tragedy'. 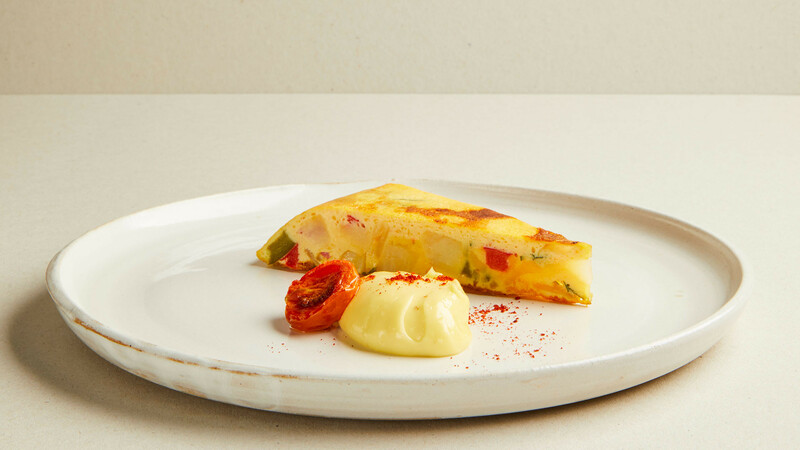 Curated by the Tate's head chef Jon Atashroo, dishes include brandada (salt cod puréed with potatoes) with egg yolk and 'samfaina sauce' from the Els Quatre Gats Tavern where Picasso would often sketch the regulars. We've all seen Night at the Museum, right? Well, imagine if you could make like Ben Stiller and reenact the film right here in London. 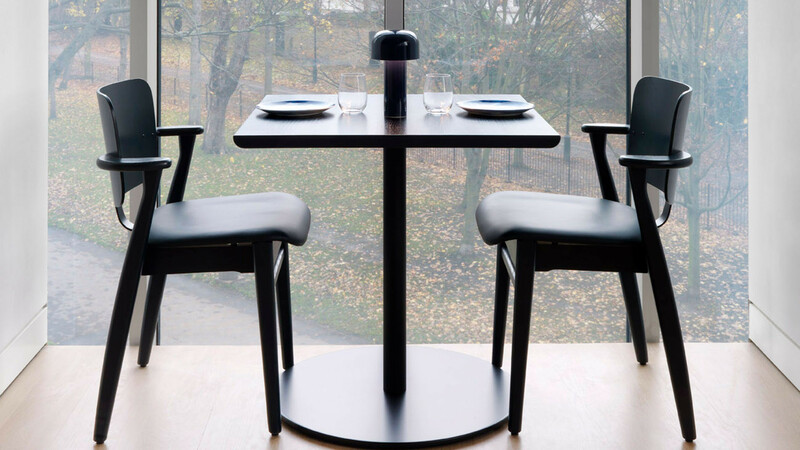 Good news: if you slip into the Design Museum for dinner at Parabola then you can. 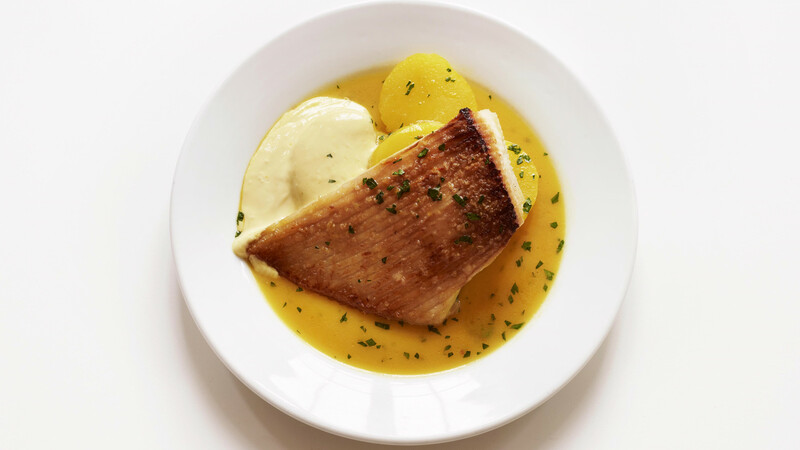 The all-day seasonal restaurant, café and bar run by chef-patron Rowley Leigh (formerly of Le Cafe Anglais and Kensington Place) overlooks Holland Park and is as polished and elegant as you would expect from a restaurant in the heart of Kensington. 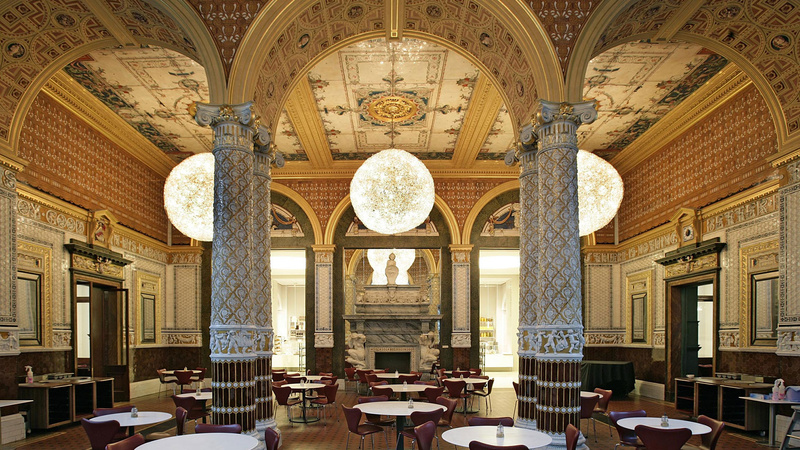 The Victoria and Albert Museum lays claim to the world's oldest museum restaurant. It was first introduced in 1856, demolished just over ten years later and then replaced by the three beautiful refreshment rooms. 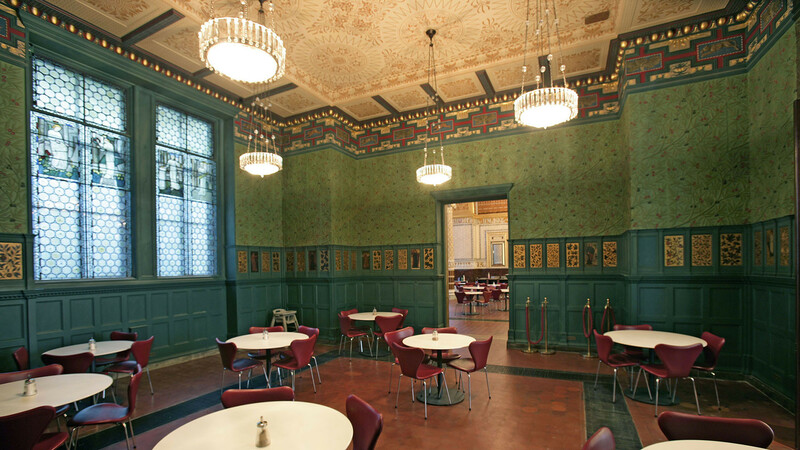 The Gamble, Poynter and Morris rooms are covered in grand prints and glittering ceramic tiles, so grab a brie baguette from the museum deli or book yourself in for a Victorian afternoon tea, chow down and take a look around. 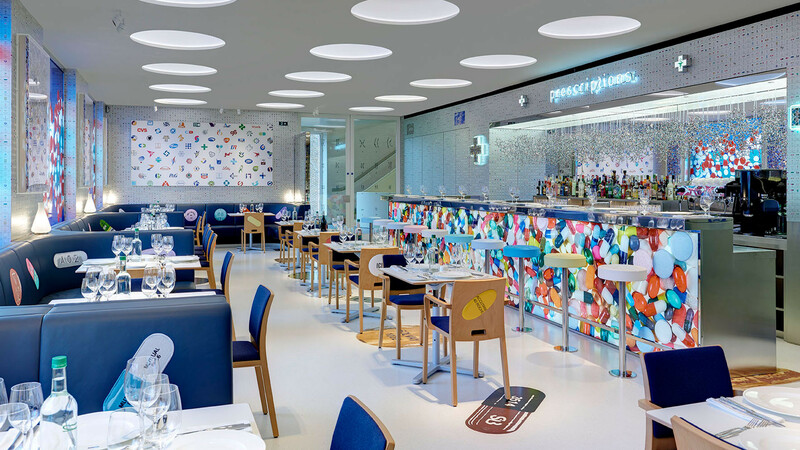 If you've ever found yourself wondering what it would be like if Damien Hirst were to open a restaurant, then wonder no more. 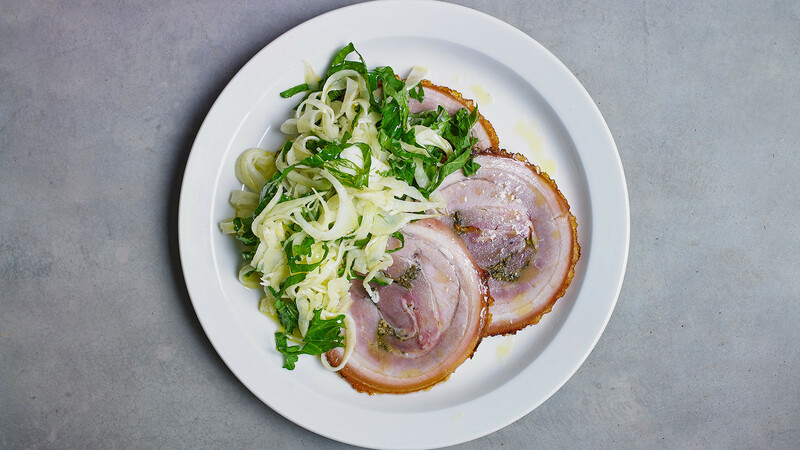 As it turns out, the artist has not only got behind the pass once, but he's done it twice. Well, kind of. 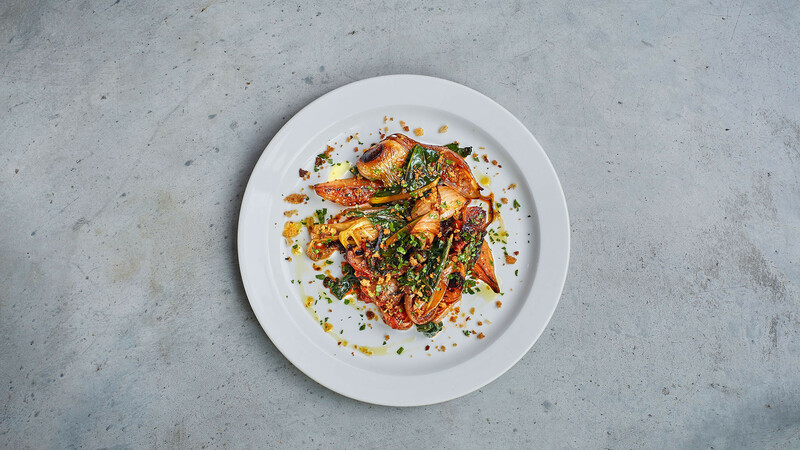 In early 1998 he launched the much stylised Pharmacy in Notting Hill – popular among celebs, less popular among the Royal Pharmaceutical Society, which once took legal action against the restaurant's name for "misleading the public". The wacky restaurant and bar didn't stick around though and closed its doors in 2003. 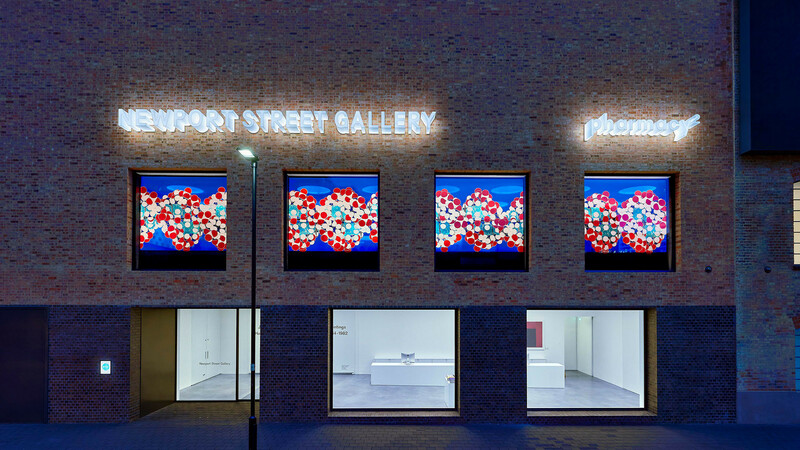 But roll on 2016 and from stage right comes: Pharmacy 2, a revamped version of the nineties restaurant launched in collaboration with restaurateur Mark Hix in Vauxhall's Newport Street Gallery. 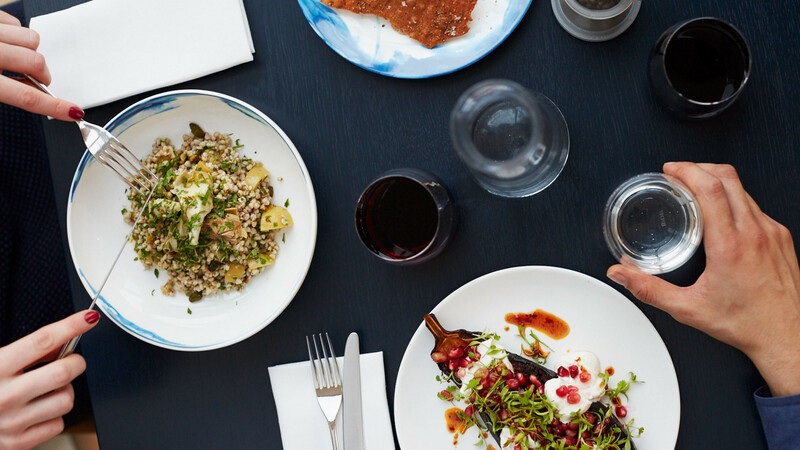 Here you can expect seasonal British-European dishes – such as Launceston lamb pie and Torbay monkfish tail curry with rock samphire pakoras – served amongst a kaleidoscope of colours and stacks of fake drug paraphernalia. Fun. 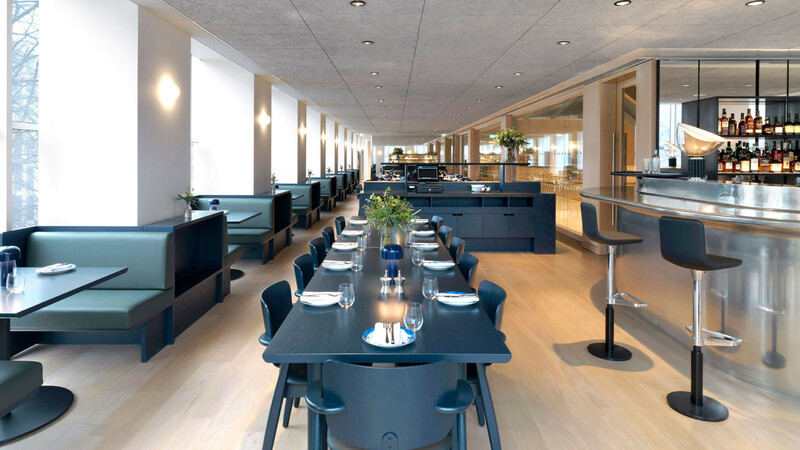 The austere concrete of the Barbican seems an unlikely destination for special-occasion dining, but Anthony Demetre – who's also behind M by Montcalm's Urban Coterie and the much-vaunted Arbutus – has pulled it off with considerable panache. 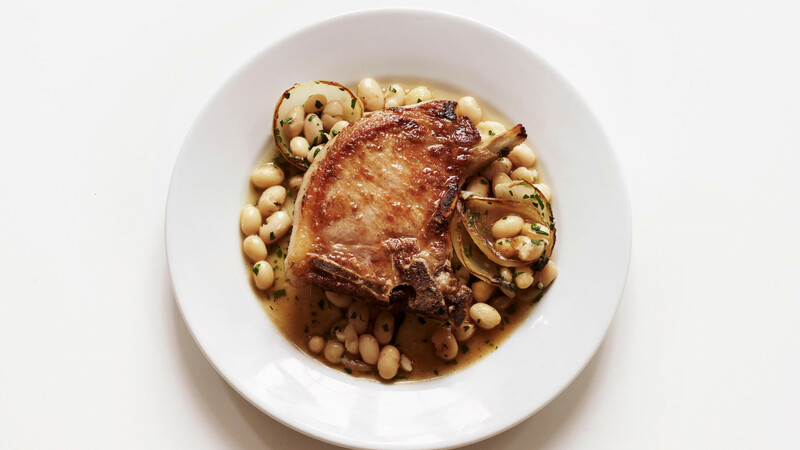 The menu is straight-up Italian: there's a cocktail list dedicated to negronis, while the food includes burrata with anchovies, rabbit saltimbocca (escalope wrapped in prosciutto) and ricotta gnudi. 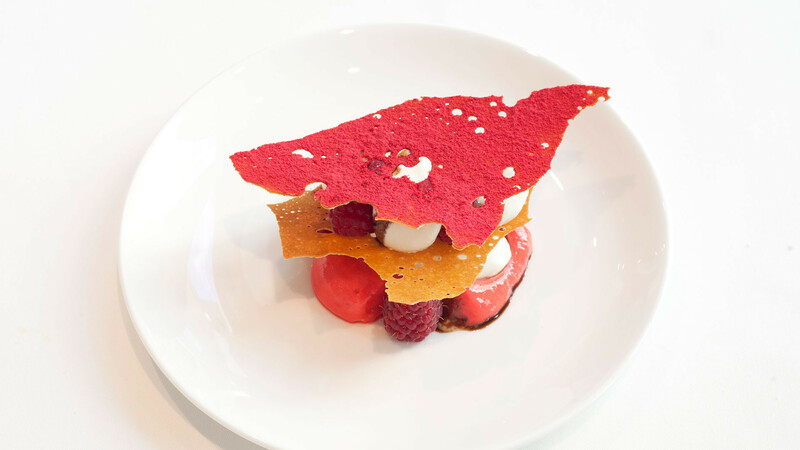 Bonhams received its first Michelin star within nine months of its launch, making it the first restaurant in an auction house to win the accolade. 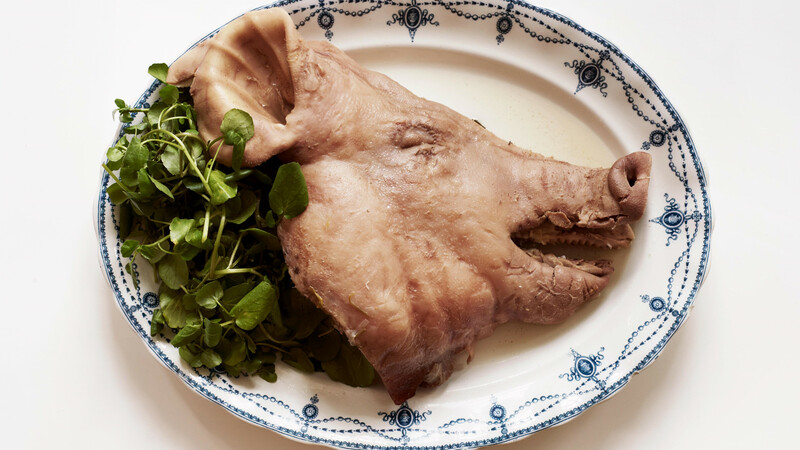 It's under the direction of chef Tom Kemble, previously of Magnus Nilsson's Faviken. 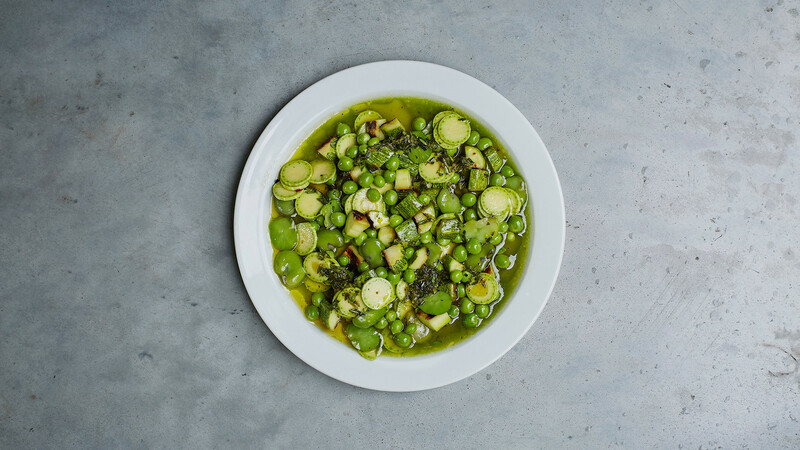 You won't find much Scandinavian-style cooking here – but you will get that same obsessive attention to quality base ingredients, making this a location for serious dining. The real draw? 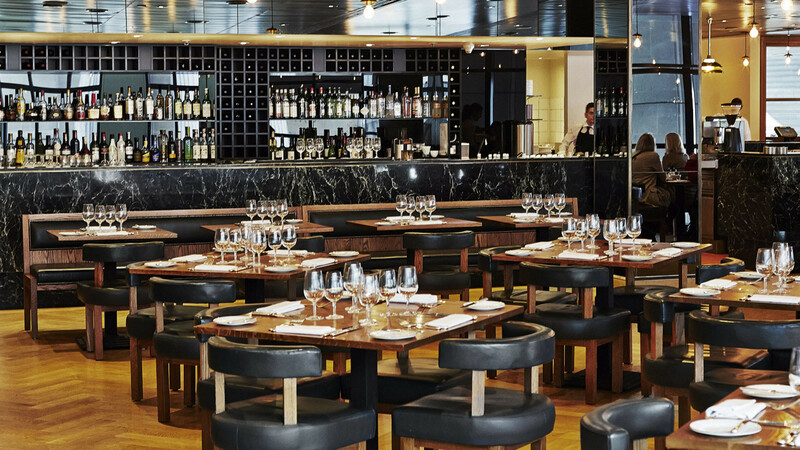 The chance to try some of the world's best wines at affordable prices. Count us in. 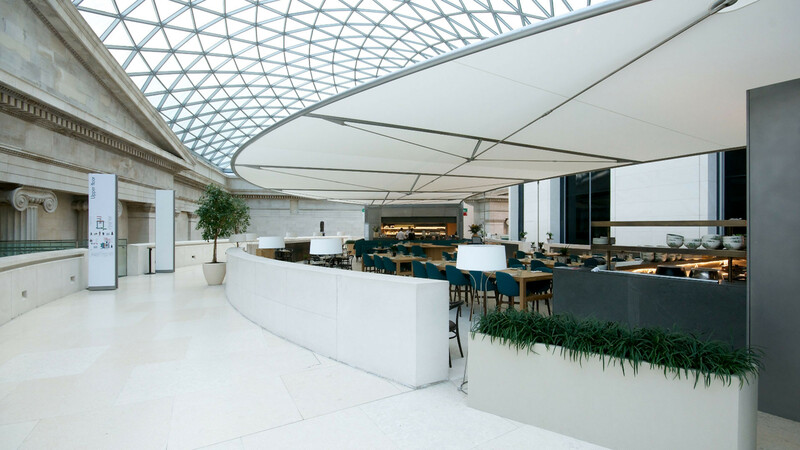 Whether the weather complies or not, the airy, magnificent structure of the Foster + Partners-designed roof of the Great Court lends dining here an alfresco feel. 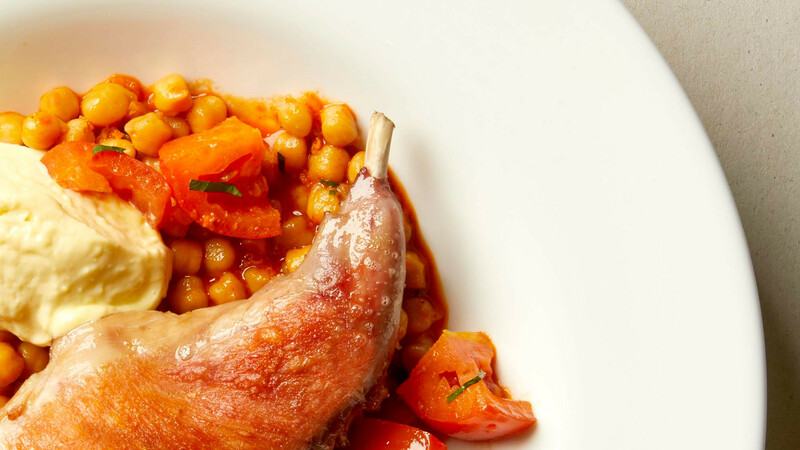 As you'd expect from this British institution, the restaurant boasts a menu based around seasonal ingredients, with one-off dishes inspired by the museum's exhibitions. 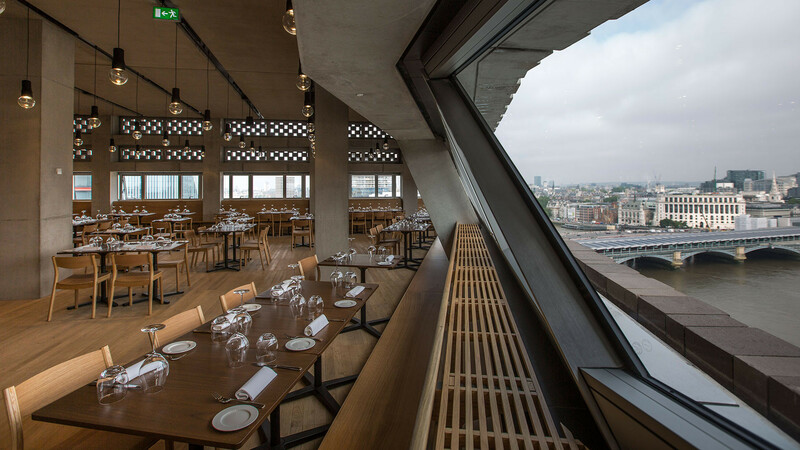 It's also open til 9pm on Fridays to coincide with the museum's late night openings, when the roof is beautifully illuminated. 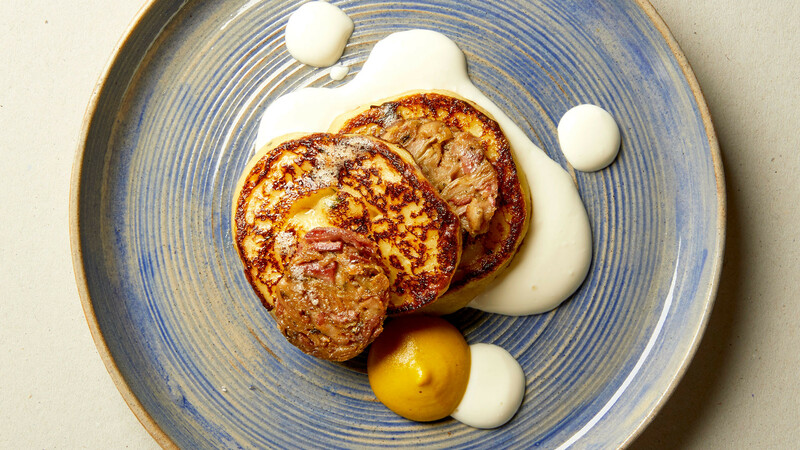 This restaurant from Peyton and Byrne has got you covered, whether you're after a snack, afternoon tea, or an indulgent lunch. 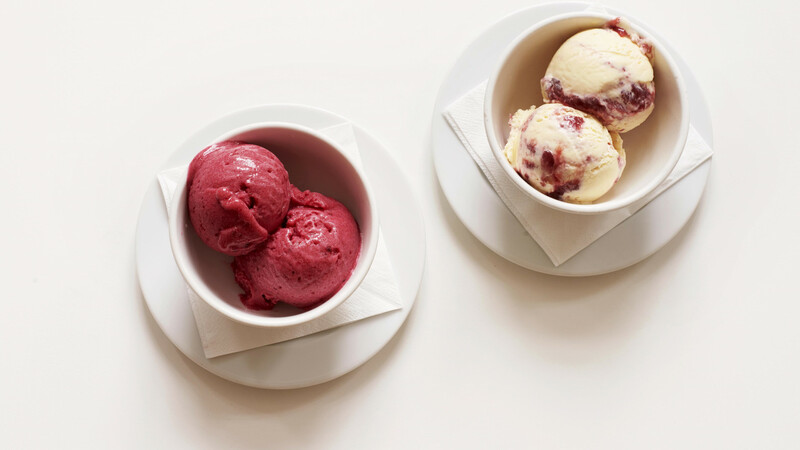 Expect seasonal British classics, and – of course – damn good tea and cakes. Art overload? Enjoy the views over Trafalgar Square. 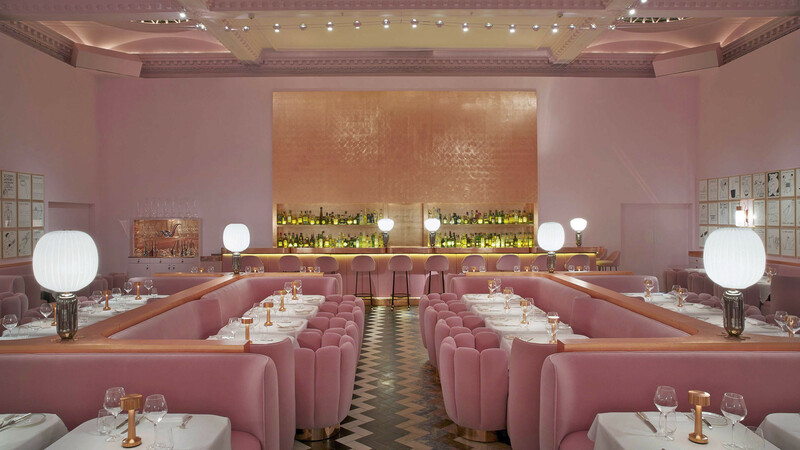 Sketch is home to five restaurants and bars, but our favourite is The Gallery – its playful pink walls (designed by India Mahdavi) are lined with 239 drawings by celebrated British artist David Shrigley, and the perfect setting for an equally playful menu focussed around British staples.